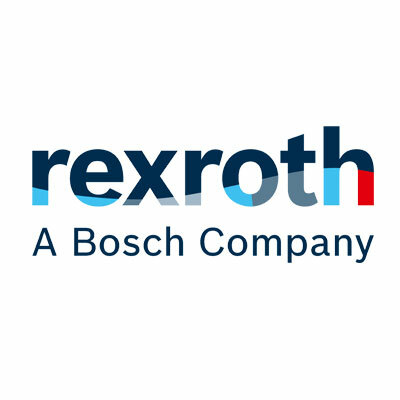 Bosch Rexroth supports mechanical and plant engineering challenges around the world with its cutting-edge technology and unique industry knowledge. 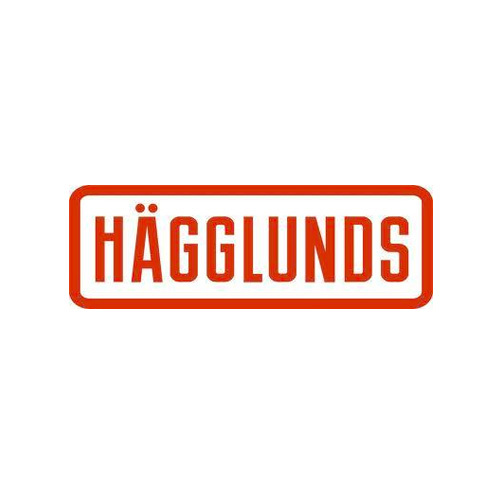 More than a traditional gear and transmission design, Hägglunds drive solutions bring even greater advantage with the best assurance of performance, flexibility and reliability. 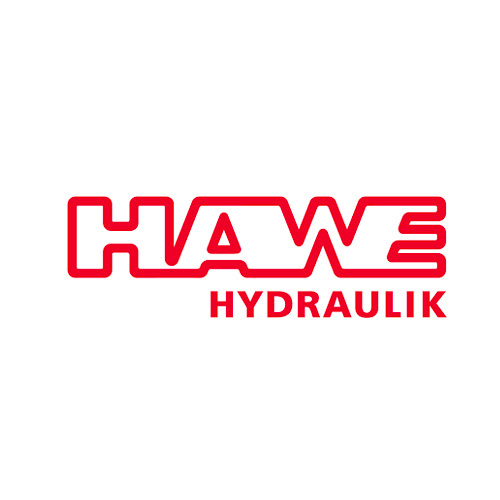 With over 55 years’ experience, expertise, innovation and quality. 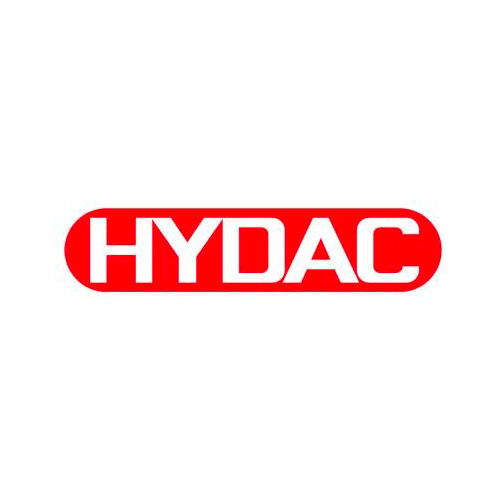 HYDAC is one of the leading manufacturers of fluid technology, hydraulics and electronics. Worldwide. 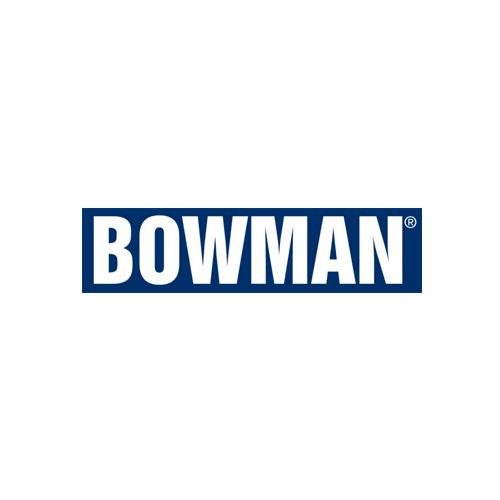 Bowman is a worldwide, ISO9001:2008 certified manufacturer of Heat Exchangers and oil coolers for industrial and commercial applications. 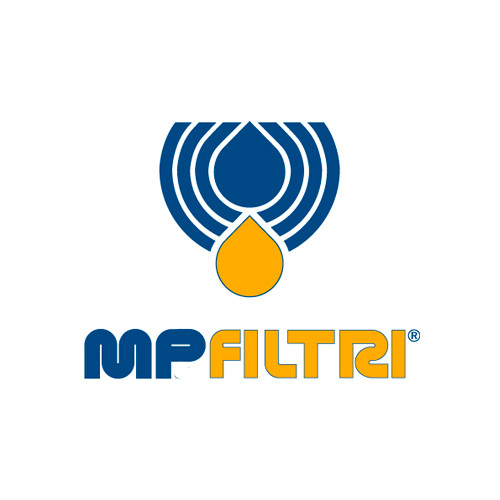 Providing complete contamination control solutions, MP Filtri is recognised worldwide as a global manufacturing leader in the hydraulic market. 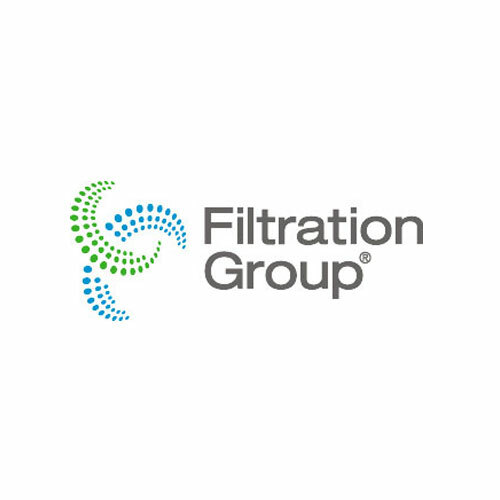 The Filtration Group has rapidly grown as global leader in the highly attractive filtration industry. 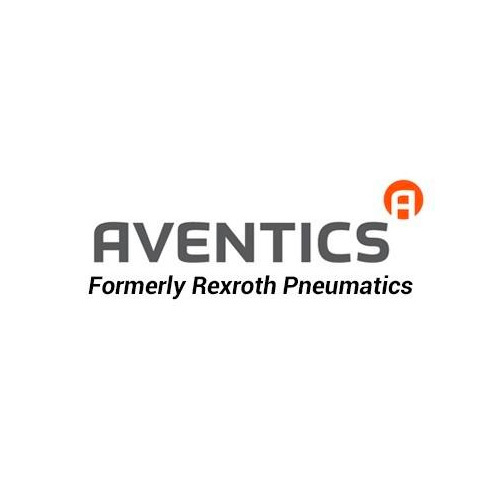 With revenues of $1.6 billion they are consistently recognised as the fastest growing and one of the largest filtration businesses in the world. 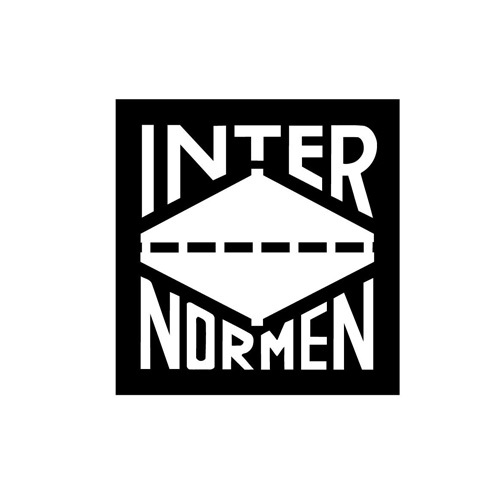 Internormen offers a selection of 4000 different filter elements and housings to meet your needs.